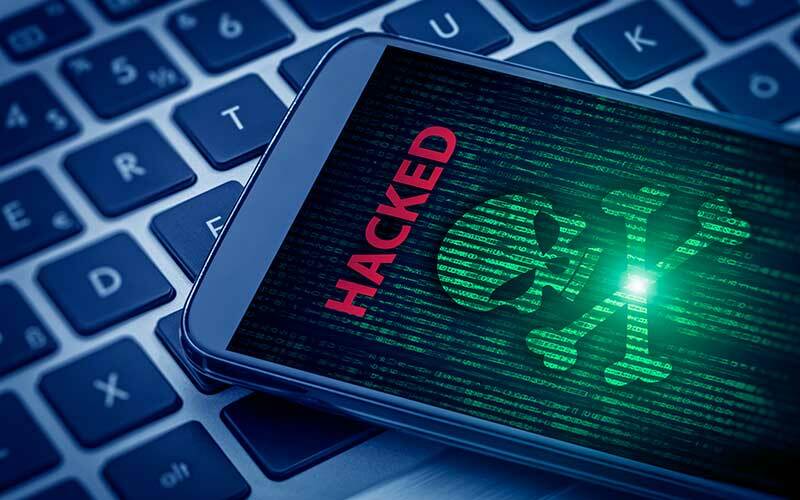 Mobile devices and that applications run on mobile devices increasingly represent a source of threats to networks of all sizes. The SonicWall Capture Labs Threat Research Team therefore monitors numerous sources to identify new and emerging threats coming through mobile devices. A common security tip for users of Android mobile devices is to install apps only from the official Google Play store. This is because apps in the Google Play store go through multiple layers of automated and manual security checks. Although malicious apps do still make their way onto the Google Play store on occasions, it generally is considered the safest option. On installation of the app on our test device, the first thing we noticed was that this app’s icon is not visible in the device app drawer. Also on further examination we did not see a Main activity for the app in the AndroidManifest.xml file, for that matter there were no activities for this app, which means that the app does not present a screen to the user. The Main activity of an app is the first screen that is shown to the user once the app starts, and absence of activities indicates that the app operates in the background without showing any sort of screen/view to the user. A receiver getting triggered on Boot complete ensures that the receiver is activated whenever a phone boots up, this is a common technique used by a number of malicious apps to make sure that the app starts as soon as the device starts. Overall we confirm that the sample we analyzed is a malicious adware. Although we did not independently verify it, the user reported this app was not installed by him. To further research this issue, we procured an actual Gretel A7 device and we will blog about our findings soon, so stay tuned!